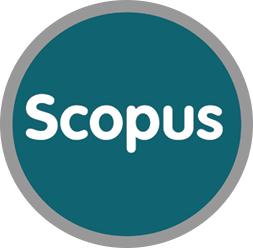 The objective of this Diploma Thesis is to examine driver behavior at road segment and junction level. For that purpose driving behavior high resolution data were collected using sensors of smartphones which were combined with traffic and road geometry characteristics. Subsequently, selected data were depicted spatially using Geographical Information System. 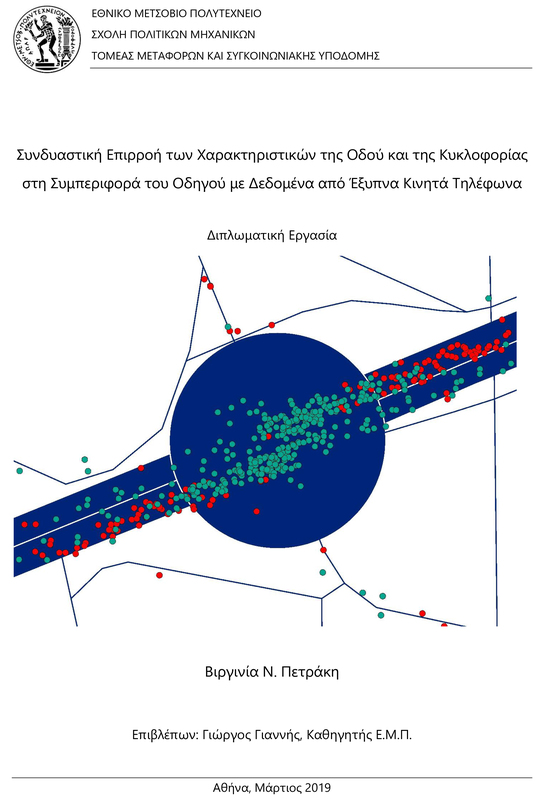 Events of harsh driver behavior were mapped to delimited segments and junctions of two urban expressways in Athens, Greece. For the analysis, two multiple linear regression models and two log-linear regression models were developed. From the application of these models it is observed that in road segments there is an increase in the number of harsh events if average traffic volume per lane increases in the respective areas. Furthermore, in junctions as the average occupancy increases, there is an increase in harsh accelerations, and as the average speed increases, more harsh decelerations occur. It appears that traffic characteristics (traffic volume & speed) have the most statistically significant impact on the frequency of harsh events compared to road geometry characteristics and driver behavior data.